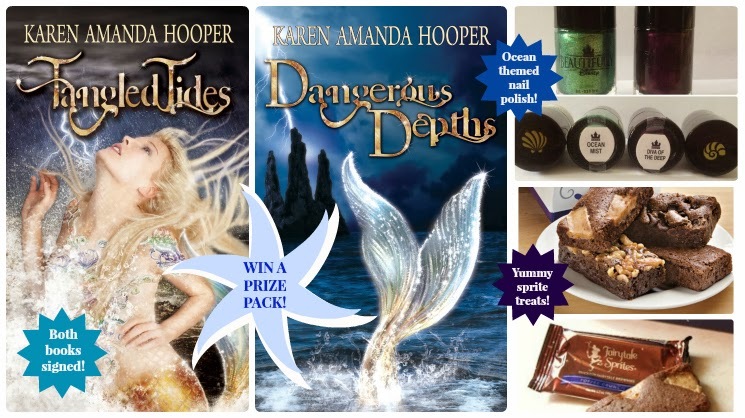 DANGEROUS DEPTHS, book 2 of The Sea Monster Memoirs by Karen Amanda Hooper, has washed ashore. gate to the sea creature realm is finally open. 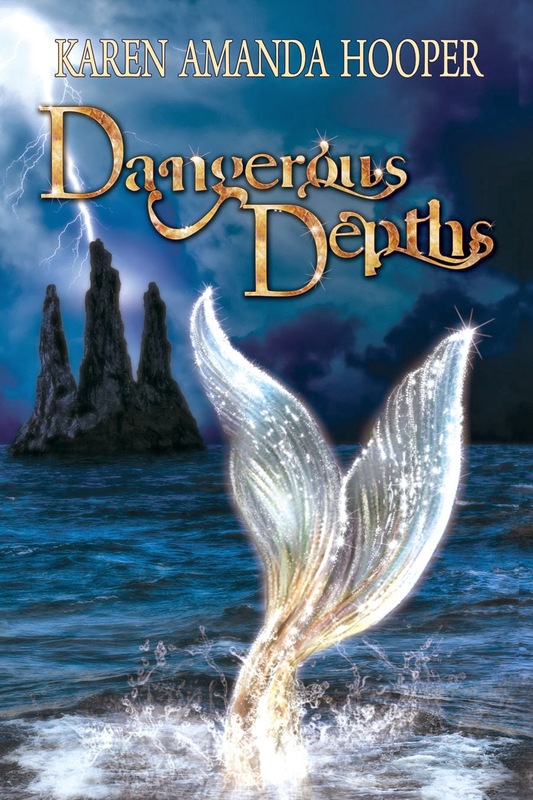 Yara wants to bask in the glow of her budding relationship with Treygan and explore Medusa’s world, but as the new leader of Rathe her powers are needed to save a sea creature she’s never met.